Sintered metal filter disc, is an ideal filter element for accurate filtration. It is made from sintered wire mesh through laser-cutting. Sintering is a process which produces fusion bonds at all contact points of the woven wire mesh in the vacuum environment with high temperature. Sintering maintains the uniformity of the original weave and fixes the hole size, shape and micron rating of the mesh. 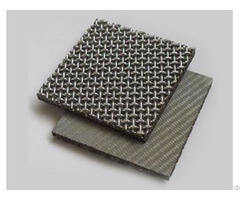 The sintered wire mesh can be monolayer or multi-layered, whichever is full of high strength and rigidity. 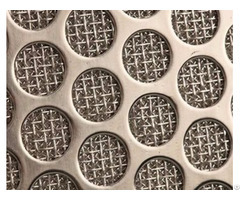 For various purposes, sintered metal filter discs can be processed into different shapes, like round, toroidal, square, oval or fan-shaped. According to customers' demand, sintered metal filter discs can also be added outer rings. 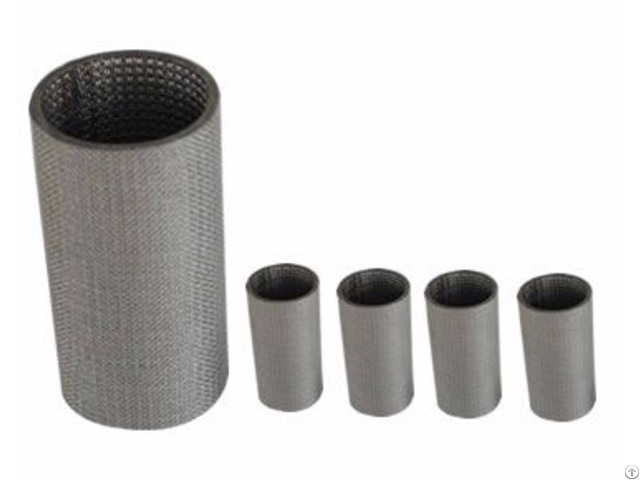 Sintered mesh filter disc is widely used in filtration process in many industries, it works as gas-liquid separation, oil and fuel filtration.